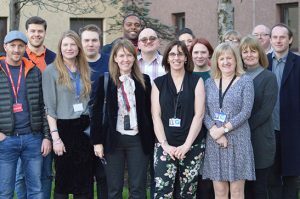 On 19 November 2018, Scottish Government launched a consultation on proposed reforms of the Parole Board for Scotland, aimed at improving the experience of victims in the parole process and to increase transparency. 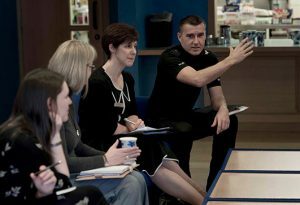 Community Justice Scotland considered these reforms in collaboration with Wellbeing Scotland, a third sector organisation supporting people who have experienced significant trauma. We thought about the consequences of the potential changes for victims of crime and people with convictions going through the parole process.